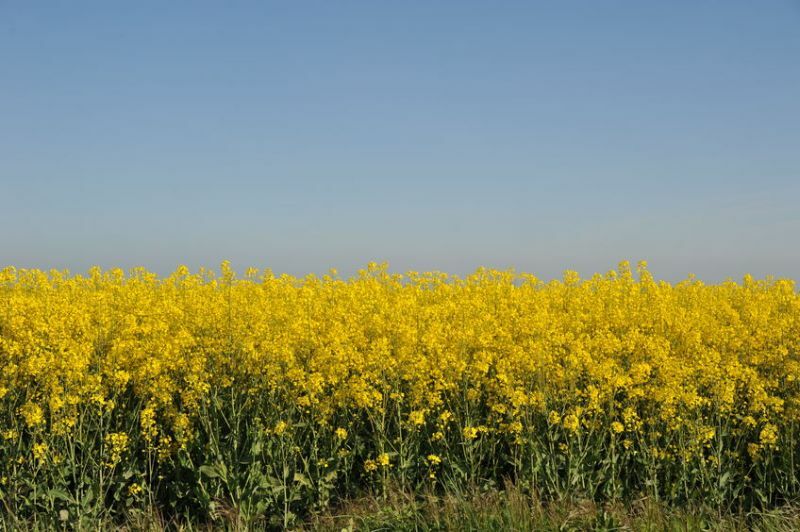 French farmers have destroyed a total of 18,000ha of rapeseed after the discovery of a non-authorised GMO variety in the seed. France has completely outlawed genetically-modified organism (GMO) production due to perceived environmental and safety risks. But traces of a Canadian GMO variety - developed by Monsanto and now acquired by Bayer - were found in batches of seed sold in Europe earlier this year. This has led to farmers destroying thousands of hectares of the rapeseed crop before flowering, which could have spread the GMO variety. Bayer has confirmed it will now investigate the incident and offer compensation to farmers for crop loss. Ethical and safety concerns have been raised around the use of GMOs in Europe. A major safety concern relates to the possible human health implications of eating genetically modified food, in particular whether toxic or allergic reactions could occur. The following EU member states and regions have already ‘opted-out’ of the GM process: Austria, Bulgaria, Croatia, Cyprus, Denmark, France, Germany, Greece, Hungary, Italy, Latvia, Lithuania, Luxembourg, Malta, Netherlands, Poland, Slovenia, Wallonia, Scotland, Wales & Northern Ireland.